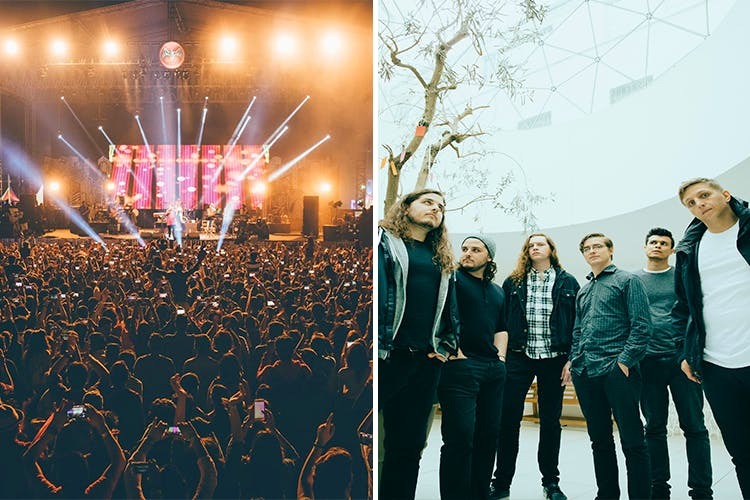 The happiest music festival — Bacardi NH7 Weekender — is coming home. It's bringing a fantastic lineup of artists like The Raghu Dixit Project, Anand Bhaskar Collective, Dualist Inquiry, Cinema of Excess, aswekeepsearching. So what if you cannot hit up the Weekender at Meghalaya or Pune when it's bringing happiness to our very own city! So, book your passes now and wait (all doe-eyed) for the festival. It's happening at GMC Balayogi Stadium in Gachibowli which is one of the top sports stadiums in the city. It has a seating capacity of over 30,000. The artist lineup might change.